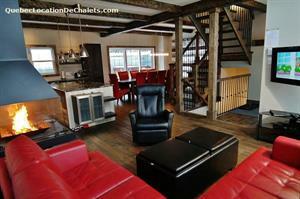 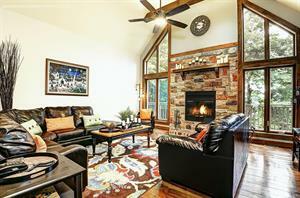 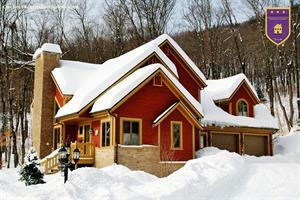 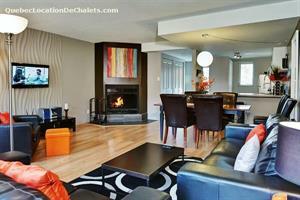 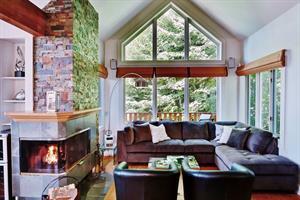 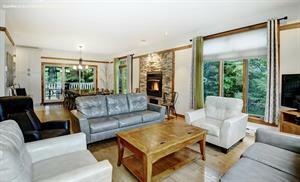 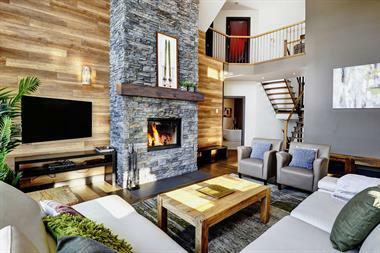 Les Chalets Alpins in Stoneham are part of the vast selection of our luxury vacation cottages and condos for rent. 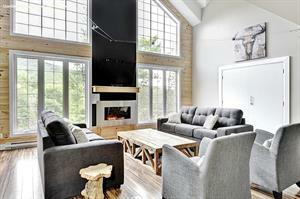 This beautiful vacation destination is located in the heart of Stoneham's Mountain Resort in the Jacques-Cartier River area, just 20 minutes from downtown Quebec City. 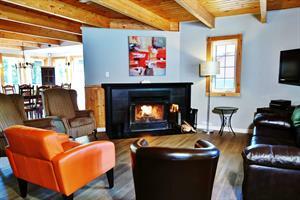 Our cottages are among the most luxurious in the area. 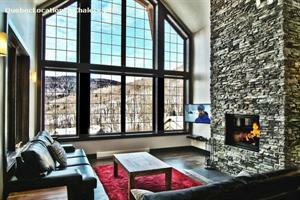 They all have superb mountain views, and are all located in a choice sector just steps from the lifts. 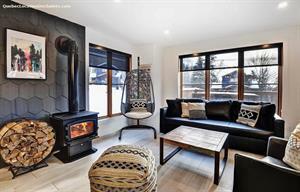 Our properties are the first choice for some of the most demanding clientele. 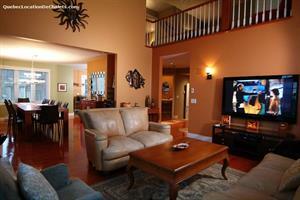 We are looking forward to offering you the very best!